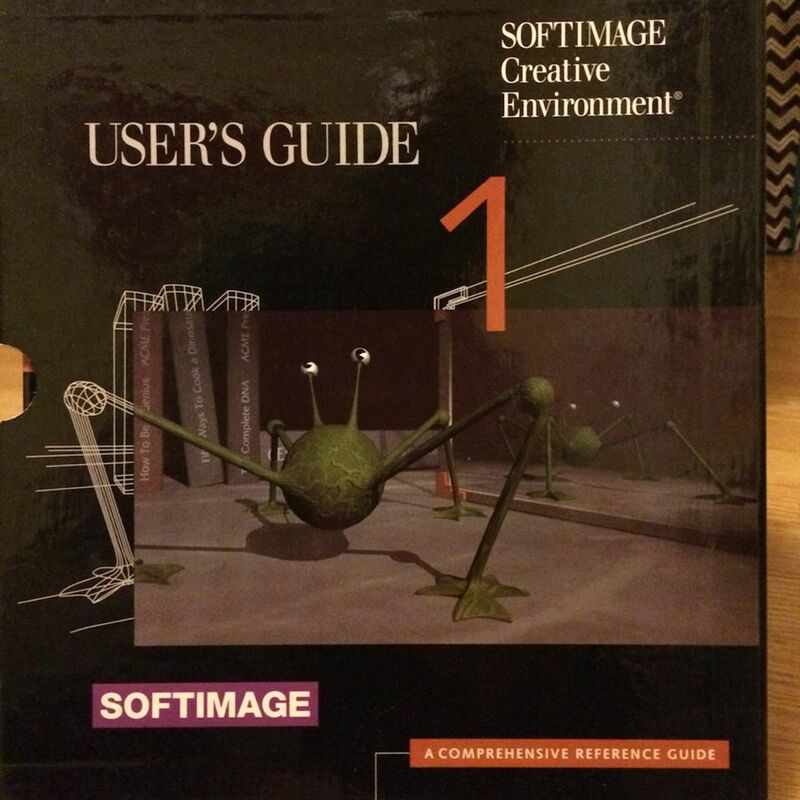 This entry was posted in Friday Flashback and tagged Creative Environment, Softimage by xsisupport. Bookmark the permalink. The youtube video is rather brilliant.Thanks for that. Any idea why this isn’t available everywhere?